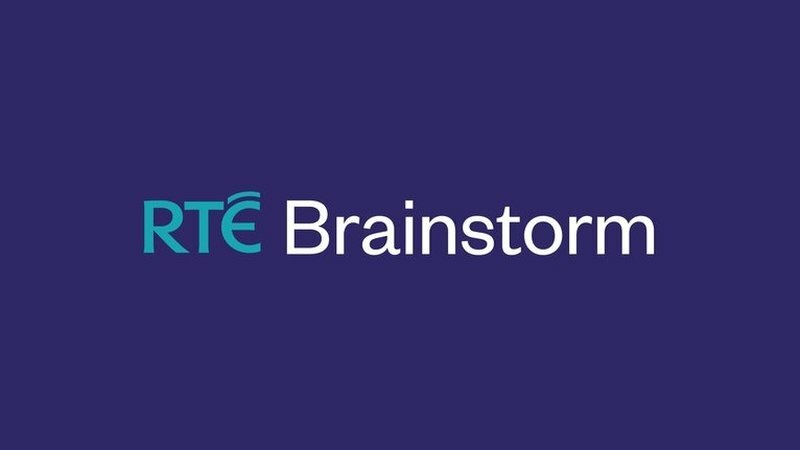 RTÉ Brainstorm is where the academic and research community will contribute to public debate, reflect on what’s happening in the world around us and communicate fresh thinking on a broad range of issues. View Ulster University on RTE Brainstorm. Opinion: there have been increased health concerns about mobile phone usage and new 5G networks, but are they justified? Opinion: food banks are a symptom of austerity measures and government inaction which fail to tackle the real causes of food poverty. Brexit and the Northern Ireland Assembly - a case of what if? What if there had been an active Northern Ireland Assembly with a power-sharing Executive addressing Brexit issues? Here's how the US economy, Chinese growth, oil prices, globalism, unemployment and Brexit will affect our world. Brexit has highlighted an unprecedented level of self-imposed chaos and ineptitude from British cabinet ministers and civil servants. Halloween is a great time watch a scary movie, but why do we like being scared and what makes a great horror film? Is it the fault of austerity policies and a consequent impact on health and social care provision? 20 years on from the Good Friday Agreement, Northern Ireland is still waiting for the British government to enact a Bill of Rights. Technology continues to drive huge changes in the worlds of cash and banking so what can we expect in the future? Should schools manage or ban the use of smartphones? Could an essentially rudderless Italy be a picture of Northern Ireland's future in economic and political terms? When it comes to plastic and waste, should our contribution to the solution be equal to our part in creating the problem? What does the concept of honour mean today? How can we prevent and control fire disasters? How arthritis plays a stealthy long game with people's lives and what science is doing to out-manoeuvre it. Is 'The Border' more of an Irish problem than an English one? The Irish Government's hardline attitude to the border during Brexit highlights a neglect for what this means for Northern Ireland. What's next in the world of wearable healthcare? November sees the return of the annual Movember fundraising campaign, which sees men across the world sprout moustaches to raise awareness and money for men’s health issues. Blockchain has quickly become an important technology, but there's confusion as to what it is and its limitations. Here's an overview of blockchain and some thoughts on its likely future. The figure of the Irish mother on the stage is at the centre of cultural and social debates about the roles and experiences of Irish women.